Well DIY enthusiasts, it’s official, the holiday season has begun! 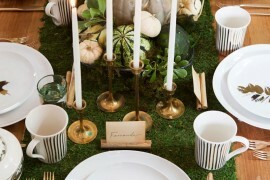 With Thanksgiving behind us and Hanukkah underway, this festive time of the year is the only thing on many décor lovers’ minds. Whether it involves sprucing up the front door with a winter wreath or dressing the mantle with boughs of holly, your home offers the perfect opportunity to let your decorating skills shine. As you and your loved ones gravitate toward the dining room to share holiday meals, deck the table with some seasonal cheer. 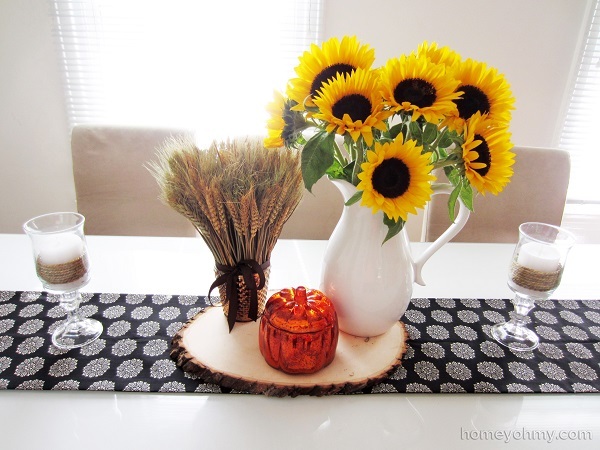 A simple table runner can make a big impact with just an hour’s work. 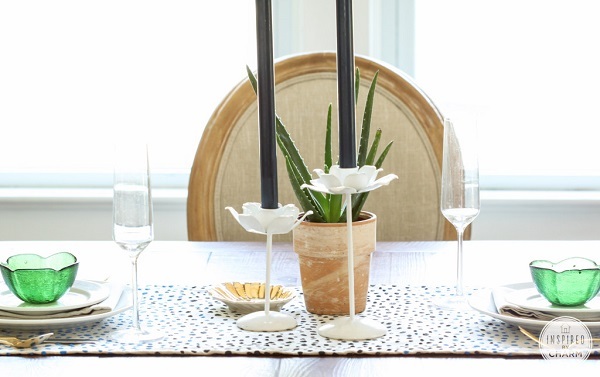 Here are some DIY table runners that will get your table ready for guests in no time. Morgan and Carrie of Ampersand Design Studio created a geometric print table runner that’s sure to add some sparkle to your table. 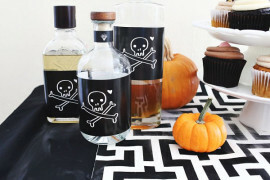 Metallic spray paint and cardstock cutouts are all you’ll need to replicate this glam dinner accessory. 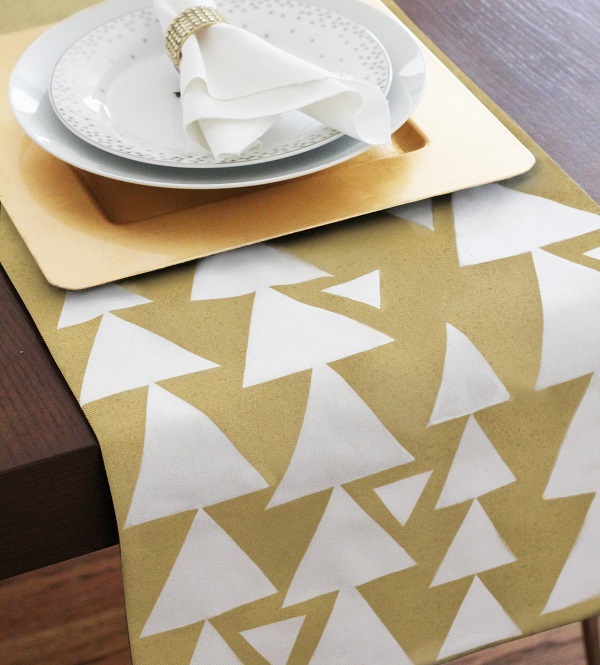 Create matching placemats with the same design, or incorporate other colors by using gold and silver paint. 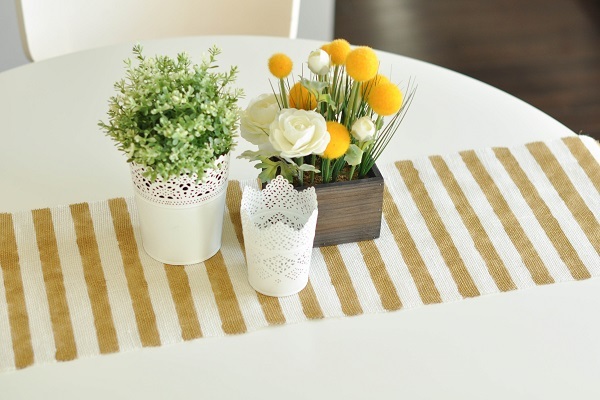 Create a runner that will work year-round using this DIY by Jessica of Live the Fancy Life. 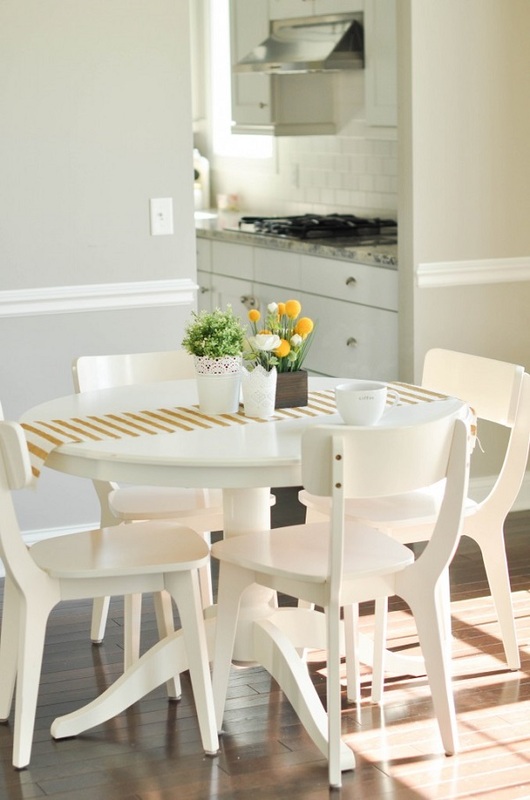 The neutral gold and white stripes makes this project suitable for any color scheme. 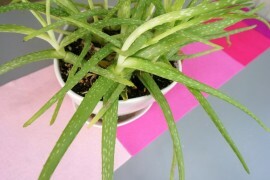 Keep this DIY in your back pocket for year-round use as well. A navy blue and white version works well in summer, while a pastel version is perfect for spring. 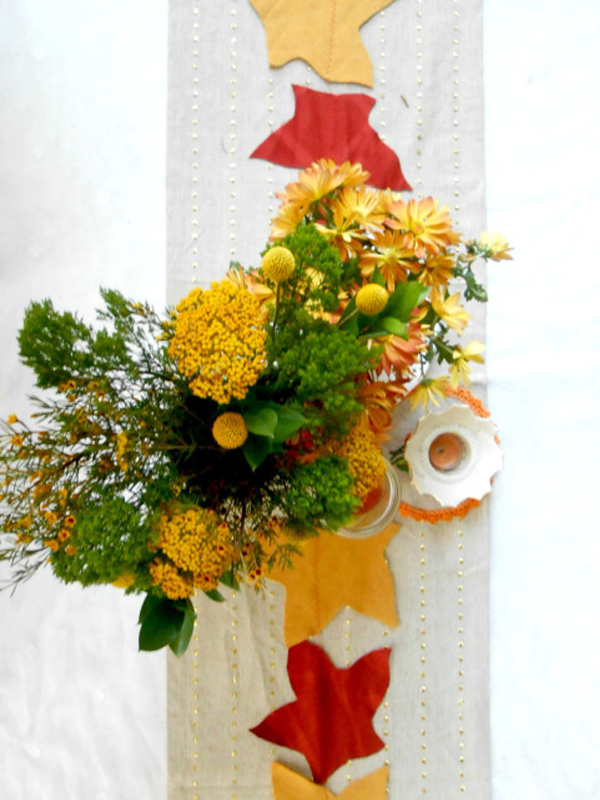 After seeing an autumn-inspired table runner by Martha Stewart, Lydia of Pierogi Picnic decided to make an eco-friendly version that’s just as stunning. Recycled t-shirts become the center focus of this colorful design. While winter isn’t known for its beautiful leaves, you can easily adapt this DIY for the holiday season. 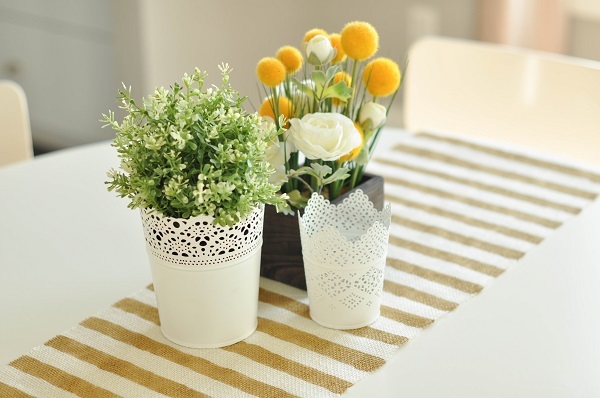 Swap the leaf fabric cutouts for mini trees or snowflakes and you’re good to go. 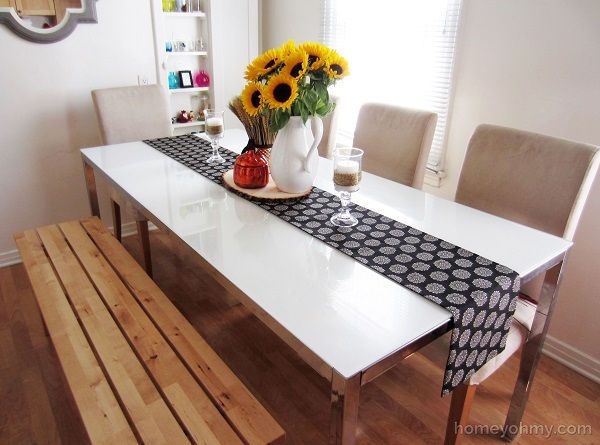 Want to make a table runner, but want to avoid sewing? 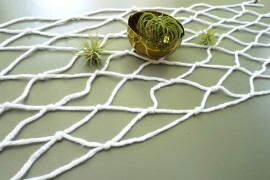 Amy of Homey Oh My found a great solution for this crafty conundrum. Fusible webbing allows you to create perfectly pressed edges that even the most accomplished seamstress would envy. 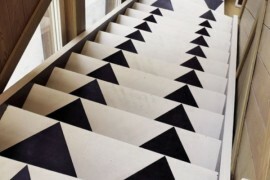 The reversible nature of this project offers some versatility as well. 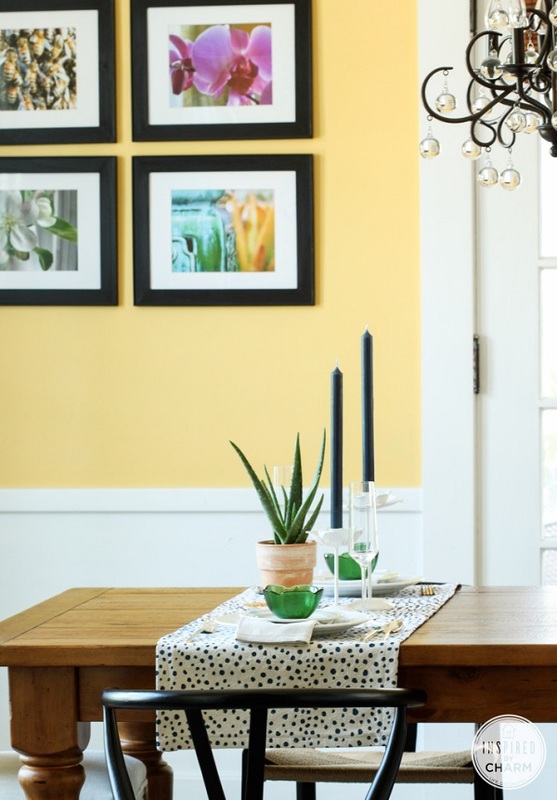 Use two different fabrics for each side to maximize your décor options. 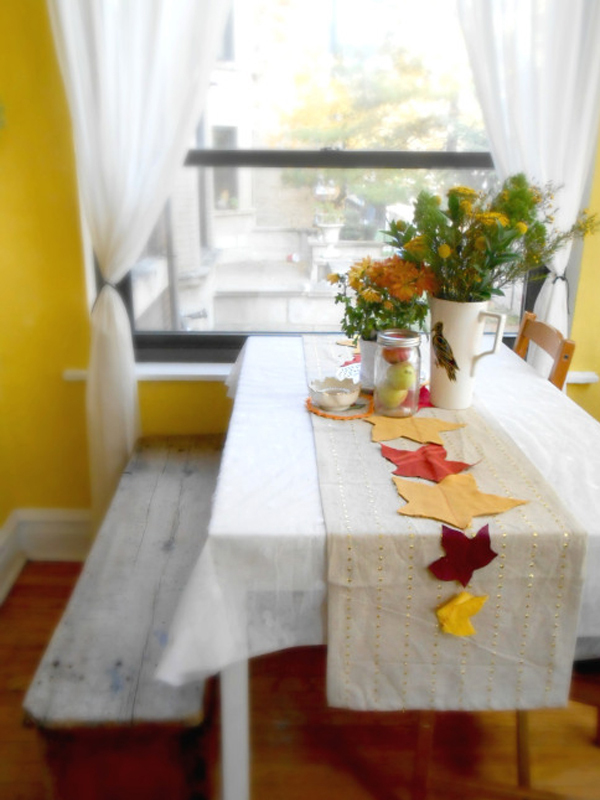 A drop cloth gets a creative makeover in this DIY by Michael of Inspired by Charm. While a polka dot pattern is awesome enough on its own, the added pizazz of a gradient effect takes this design over the top. For a holiday version, use a gradient of red or green on your runner, or opt for using one color and add glitter for extra oomph. 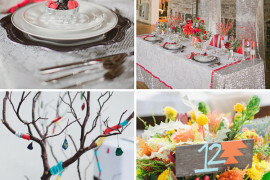 Show your enthusiasm for the holiday season with a well-dressed table! 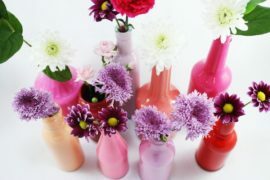 The extra dose of décor is sure to set the ideal mood for celebration and make for a meal your guests will surely remember. 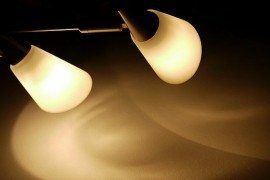 It’s amazing how a small touch can make such a huge impact. 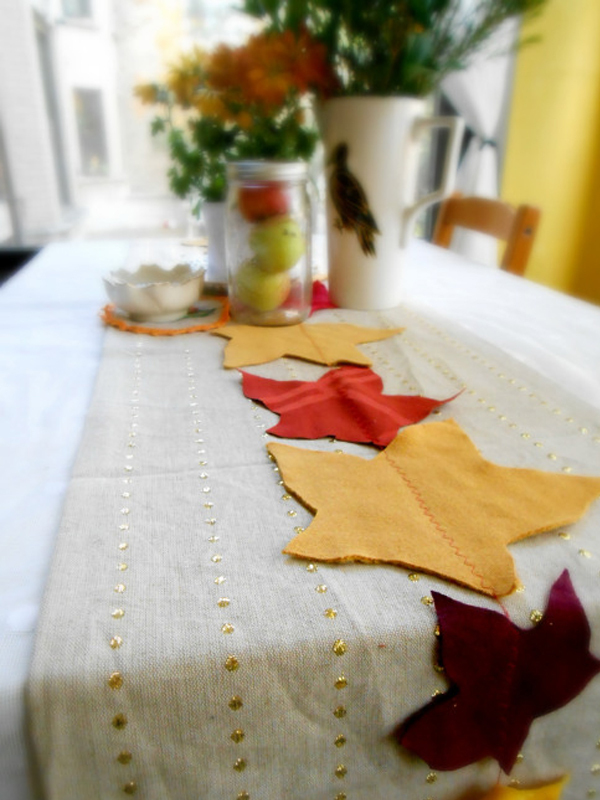 Have you ever made a table runner? If not, what’s your favorite way to spice up your table this time of year? Tell us in a comment below.